Here at Maricamp Animal Hospital, we use HomeAgain pet microchip products to ensure the safety of your pet. Click here to find out more information. 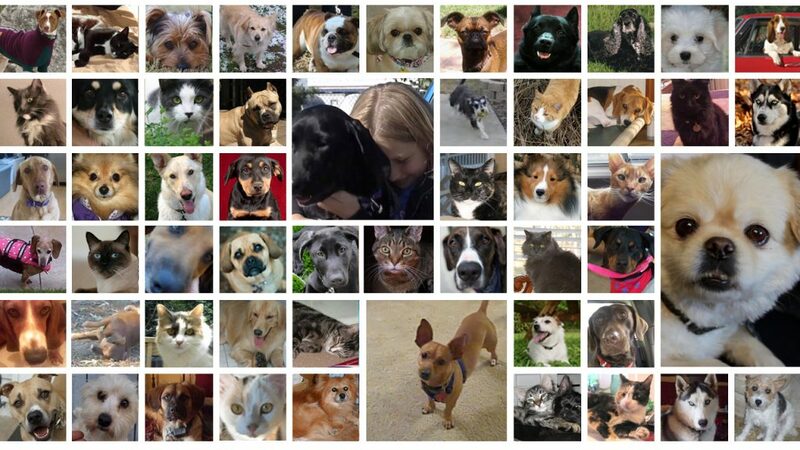 Please download the HomeAgain pet microchip Consent Form.